and boardwalks may be slippery. you leave. Water is available at Hidden Creek and Skilak Lake. Filter or boil water. 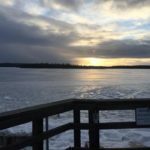 FISHING: Fishing along Skilak Lake and the Kenai River area can be fair to good. Check fishing regulations before you go. WINTER ACTIVITIES: The trail provides good snowshoeing during winters with good snow cover, but the return trip is all up-hill. The parking lot is on the north side of the road and the trail begins on the south side. Lacey Stock is the Kenai Peninsula Branch Ambassador (16,000 square miles) in Alaska for Hike it Baby. She is also a volunteer on the Technical Support Team and Calendar Team for Hike it Baby. She has visited 49 out of the 50 United States and hopes to hit Hawaii in the near future. She has enjoyed hiking all her life and hopes to instill that same value and love in her three daughters (Rebekah (6), Hannah (4), and Esther (2).) Originally from Katy Texas (Near Houston), she now resides in Nikiski Alaska. Lacey owns her own yoga studio and volunteers on two local boards (Kenai Little League and Nikiski Senior Service Area). She also is a fulltime college student currently with a Associates of Technology in Process Technology and pursuing a Bachelors of Arts in Social Sciences with concentrations in Anthropology, Government & Political Science, and Economics. 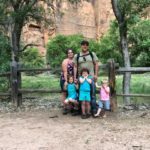 She is a homeschooling mom as well and loves to take her kiddos on “fieldtrips” around the country where you can almost always find them hiking during the trip. 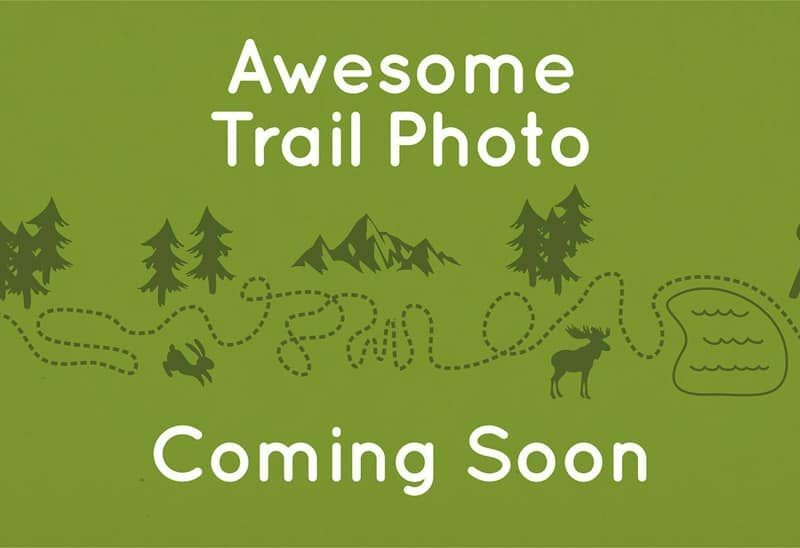 Hidden Creek Trail is located on Skilak Lake Road 4.6 miles from the East Entrance junction with the Sterling Highway. 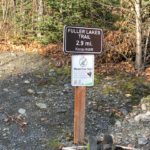 It is approximately 1 mile west of Hidden Lake Campground.